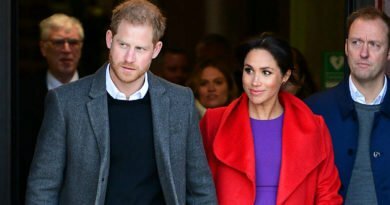 The Duchess of Sussex is just few weeks away from the due date for her and Prince Harry’s first baby. And today, dad-to-be Harry may have dropped a hint that she is now on maternity leave! On Wednesday, the royal visited St. Vincent’s Catholic Primary School in Acton, where he helped the children to plant trees in the garden. 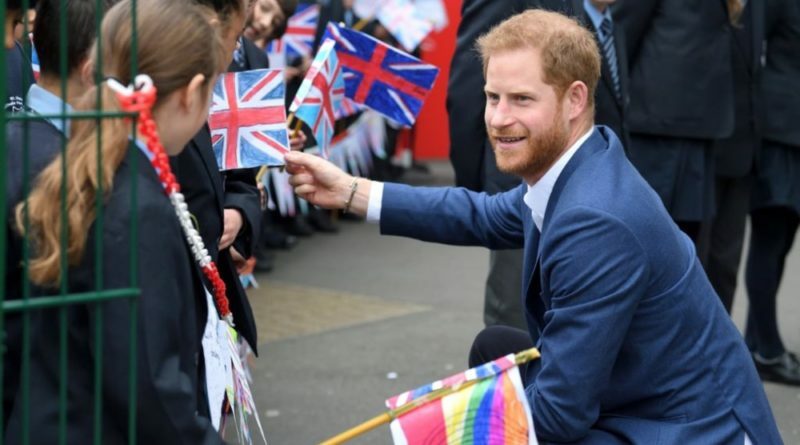 As he chatted with the pupils, one of them asked him where Meghan was. 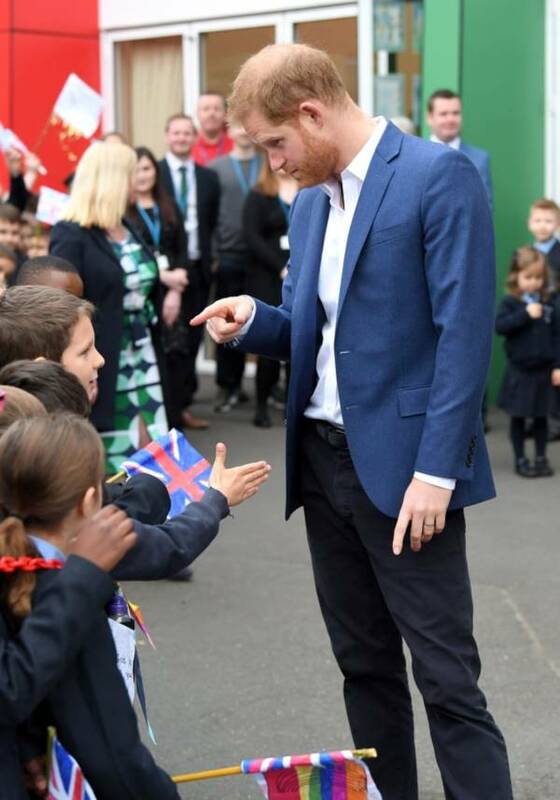 And Harry answered miming the shape of the baby bump of his wife Meghan referring to her pregnancy. He also told them she was having a baby, suggesting that she’s now officially on maternity leave. This sweet moment, came after another sweet moment! “Harry replied, ‘I’m the real Harry. 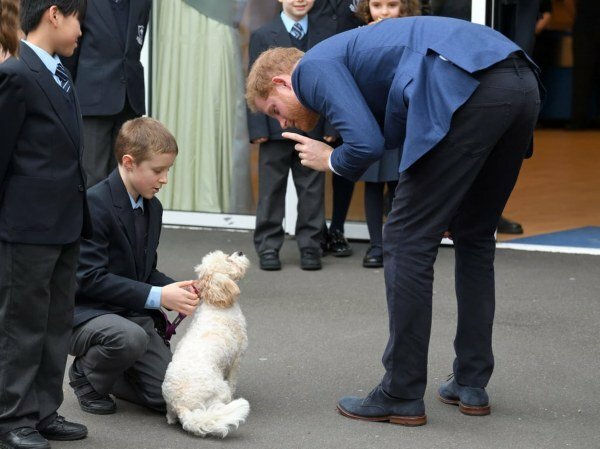 I’ve just had my hair cut for the occasion.’ ” During his visit, Harry also met Winnie, the headmaster of the school’s dog, who he calmed by placing his finger to his lips. 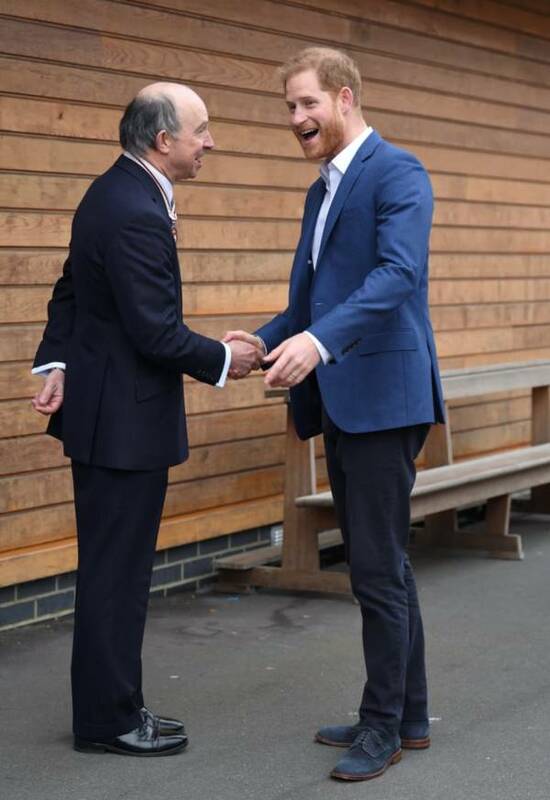 For the occasion, the Duke of Sussex sported dark blue slacks, a button-up and a light-blue jacket. 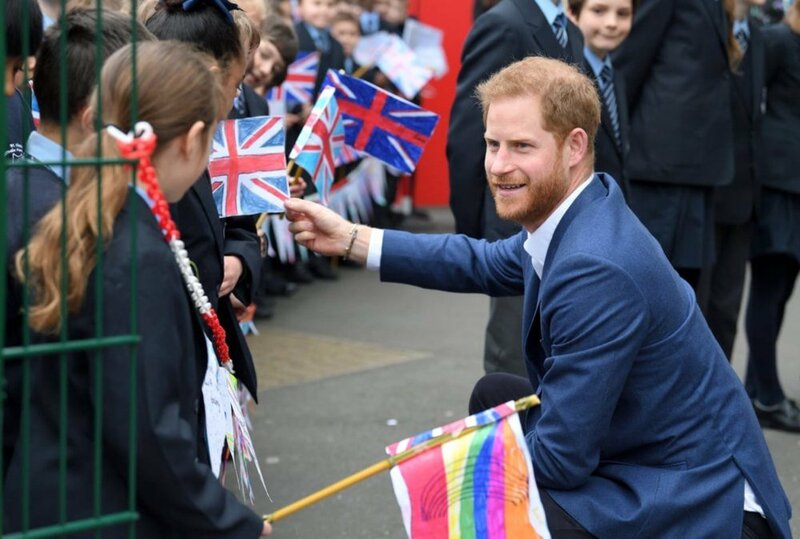 Harry’s visit to the school comes a day after he and Meghan made a surprise joint appearance at New Zealand House in London. 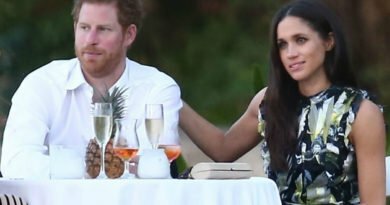 Although Meghan’s maternity leave isn’t yet officially confirmed by the Palace, she wasn’t expected to make any other public outings. Dressed all in black and walking hand-in-hand, the couple had arrived to sign a book of condolences for the victims of Friday’s terrorist attack in Christchurch, where almost 50 people lost their lives and a dozen more were injured after a gunman opened fire on two mosques. 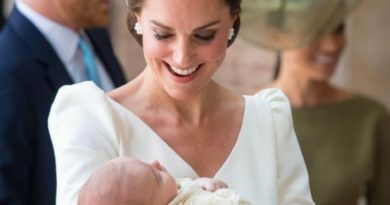 ← When Will We Get To See Prince Louis Next?